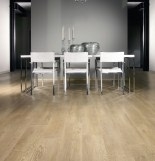 Balterio Magnitude, this exclusive luxurious laminate floor touches perfection, as it even outshines real wood. 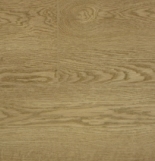 With the Balterio Chromezone® technology, the shiny pores have a radiant luster, and in combination with the matt finish, it leaves quite an impression and is showing real natural beauty. 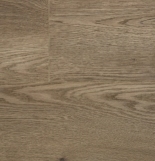 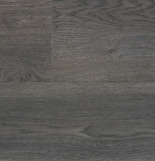 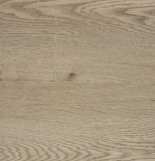 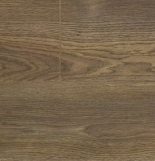 The Balterio Magnitude laminate is True to Nature, and all four sides have a beautiful micro V-groove. 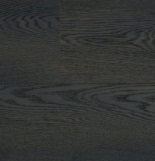 The light reflections are magnificent, enhancing the look and feel of your living environment.